Agnitio Plumbing & Heating are Gas Safe registered heating engineers who undertake installations of gas boilers, oil boilers and LPG boilers. For similar replacement boiler companies in this area please visit the Ebbw Vale boiler page. 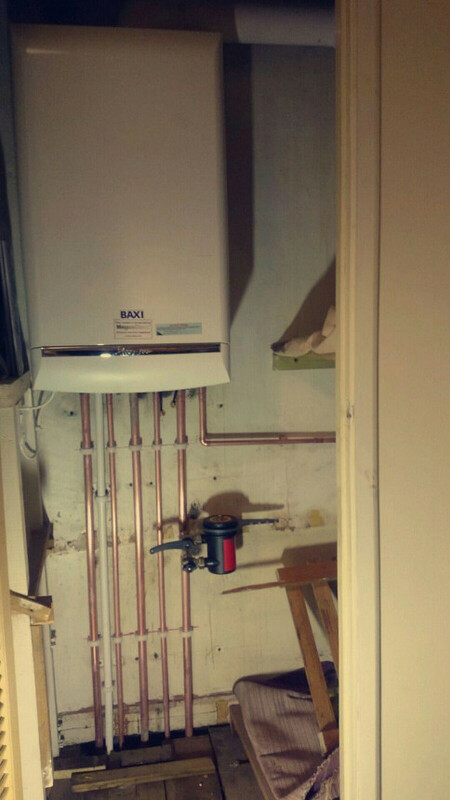 Agnitio Plumbing & Heating have a wide and vast knowledge of heating and gas systems from domestic to industrial, we cover all aspects of plumbing, heating , gas, lpg both domestic and commercial.